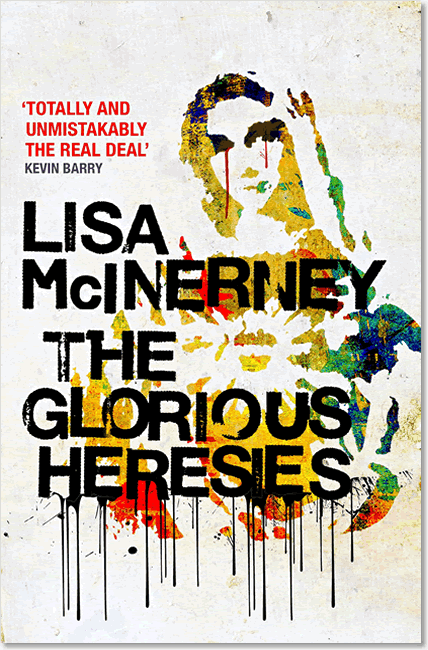 The Glorious Heresies has won the 2016 Baileys Women’s Prize for Fiction and is still in contention for the Theakstons Old Peculiar Crime Novel of The Year (longlist). 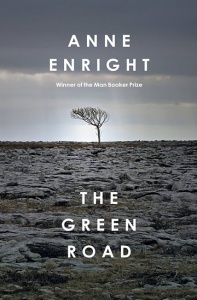 It was also shortlisted for the Desmond Elliot Prize and longlisted for the Dylan Thomas prize. 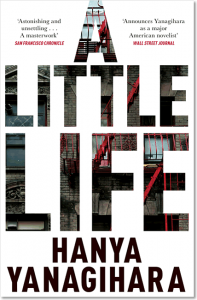 A spectacular debut… a head-spinning, stomach-churning state-of-the-nation novel about a nation falling apart. A gripping and often riotously funny tale… McInerney gifts us a memorable cast that are tough as nails, articulate, and helplessly human. There is the humour and the sheer, seething, broiling energy of the prose, which is peppered with the kind of language your mother would call unforgivable. As in Roddy Doyle and Irvine Welsh at their best, it doesn’t feel gratuitous. It just feels true.